This match between teams from Duchy League 1 and Trelawny League Premier Division was played on a narrow school pitch, in grey overcast conditions but with the forecast rain holding off until the closing stages. Mousehole made an excellent start, being unlucky not to take the lead in the first five minutes. The Seagulls seemed to be gradually taking control, but Holywell had other ideas and against the run of play they almost took the lead from a close-range shot, which was turned away for a corner by Jonathan Fitchett, with the keeper going on to make a series of important saves during the first half. Benji Ward, Joe Davies, Kyle Bickmore and Tom McGarry in defence had a busy first half, having to be at their best to prevent the home side taking the lead. Mousehole were arguably the stronger team, but lots of their passes went astray and confidence started to drop as a result. After a good half-time team talk, Mousehole again made a strong start, but unexpectedly Holywell broke forward to take the lead. Joe Davies then drove a free kick from the edge of the box into the corner of the net to restore parity and a sense of confidence. Nathan Goodspeed, Lee Robinson and JJ Simmonds started to assert themselves in midfield, but Holywell continued to attack, keeping Fitchett busy in the visitors’ goal. The home side then made a defensive blunder, allowing JJ Simmonds to capitalise and score The Seagulls’ second goal, which turned out to be the winner. With confidence now returning, Jacob Trudgeon, Jamie Simons and Michael Fitchett stepped up their attacking efforts, but were kept out by some dogged defending. Holywell came extremely close to grabbing an equaliser, but were denied by fine keeping again by Jonathan Fitchett in the dying minutes of the game. In summary: a scappy game, but a win against a battling Holywell & Cubert side, and a place in the draw for the fourth round of the Junior Cup to be played on 12th January. 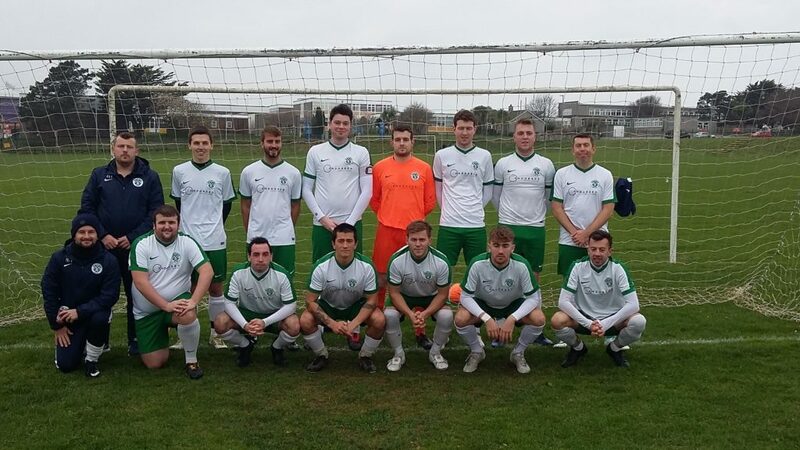 Mousehole Reserves’ squad: Jonathan Fitchett, Jason Simmonds, Michael Fitchett, Nathan Goodspeed, Lee Robinson, Tom McGarry, Joe Davies, Benji Ward, Jacob Trudgeon, Jamie Simons, Tom Hooper, Alex Nixon, Kyle Bickmore. 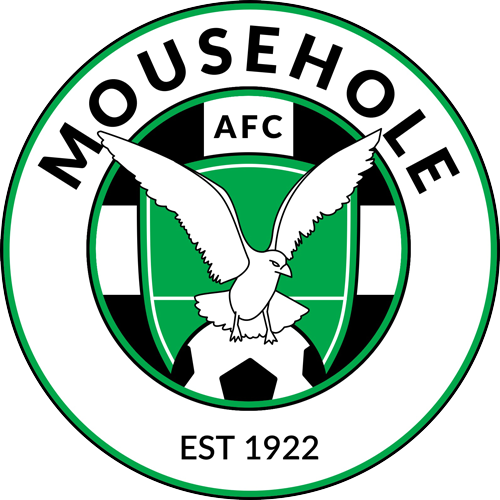 Next up for mid-table Mousehole Reserves is a home league match against winless bottom side St Agnes Reserves this Saturday (1st December) at Trungle Parc, kick off 2.30pm.